Last year we launched the latest addition to our range of MicroDaq pressure scanners. 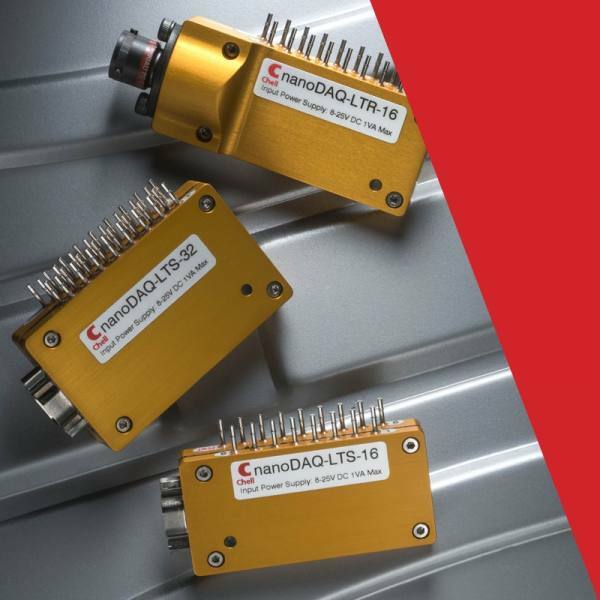 Over the last 12 months, the nanoDaq-LT has proved highly popular and effective across a range of on-vehicle and wind tunnel applications. Its subsequently been joined by a number of further models. The nanoDaq-LT is a lower-cost version of the MicroDaq for occasions where it’s class-leading accuracy is not as critical. The affordable nanoDaq-LT is a more compact and rugged version, suitable for a wide range of applications. The nanoDaq-LT has now been joined by even smaller versions, including the -LTS and motor sport specific models such as the -LTR and -LTM. Chell has been supplying high-end pressure scanners to Formula One teams and the aerospace industry for over 30 years. Until now, the precision required by these applications has made the hardware prohibitive for other users. With the launch of the nanoDaq-LT, our team of engineers have created a more affordable scanner with many of the essential features. The nanoDaq-LT costs just one-third of our top-line MicroDaq, allowing more users to take advantage the latest technology in digital transducers. The pocket sized nanoDaq-LT weighs just 37g and measures 59.5mm x 27mm x 12.5mm (excluding tubulations). The 16 channel nanoDaq-LTS is even more compact, measuring 59.4 x 27 x 9mm and weighting just 24g. The 32 channel nanoDaq-LTS is only slightly larger. Their small size and hard-wearing design mean the pressure scanner is perfect for use in harsh environments. Reconfiguration of the port outlets allows measurements to be made more conveniently in tight spaces. The nanoDaq-LTM also gives the option for port plate connections rather than tubulations.